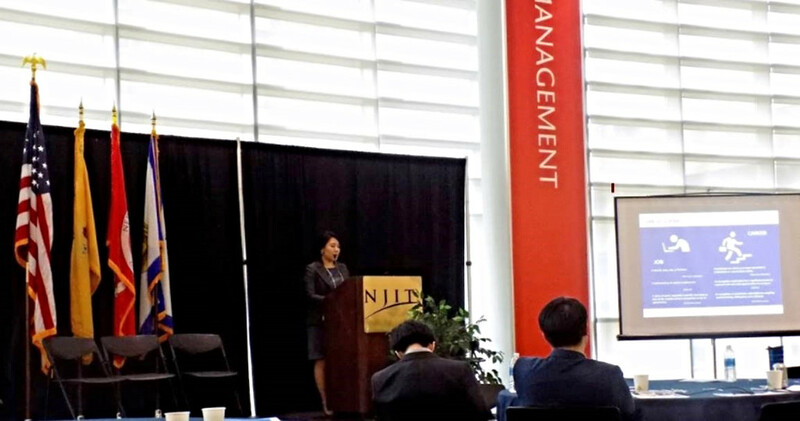 The 26th KSEA (Korean-American Scientists and Engineers Association) Northeast Regional Conference (NRC) took place at the New Jersey Institute of Technology on Saturday April 29. The theme of this year’s NRC was “Future Convergence of Nano, Bio and Information Technologies”, and over 150 regional participants attended the conference. Our CEO Mr. Andrew Kim oversaw the entire conference as the KSEA Auditor, and our Business Development Team Leader Ms. Stella Kim represented HRCap as a speaker for the Young Generation Forum. Ms. Kim gave a meaningful career development presentation on “Turning your Job into a Career with Personal Branding and Professional Development.” She gave insight into the overlooked difference between a job and a career, and heavily encouraged participants to differentiate themselves with personal branding, skills building, and proactive engagement. HRCap also sponsored the conference and provided career consultation services to participants at no cost – with 1:1 counseling sessions on Job Search & Transition Best Practices, Career Related Immigration Issues, and Global Labor Market Trends. HRCap is humbled and honored to serve KSEA as a proud sponsor and partner, and eagerly awaits future opportunities that will help drive greater, meaningful value to KSEA’s mission. This year marks the 10 year anniversary for KOSEM (Korean Overseas Service Employee Member). The 2017 Vision Kick-Off Meeting was held on Monday April 24 at Pine Plaza in Palisades Park, New Jersey, and the KOSEM Open Golf Championship successfully took place on Saturday May 20 at the Berkshire Valley Golf Course, NJ. KOSEM is a networking organization for Korean-American professionals. The organization has been established and operated by HRCap, with our CEO Mr. Andrew Kim serving as the inaugural president. The organization actively encourages fellowship among the South Korean expatriate members in the U.S. and helps build positive relationships and a sense of community with professional and networking opportunities. Over the past 10 years, KOSEM has generated incredible synergies and opportunities. Members have inspired one another, exchanged ideas, and created meaningful business opportunities. KOSEM’s 10 year anniversary celebration allowed the members to look back on the history, reflect on their own contributions to the local communities, and reignite the passion and common-grounds that have fueled KOSEM from the very beginning. Members also discussed KOSEM’s path forward with a renewed mission and vision for the next ten years. HRCap believes in the social impact of KOSEM on the Korean-American community, and eagerly looks forward to the continued growth of KOSEM! Job hopping continues to be on the rise and is fast becoming the norm. According to a recent LinkedIn research, people change jobs to pursue a stronger career path, make more money or access more opportunities within their organization. 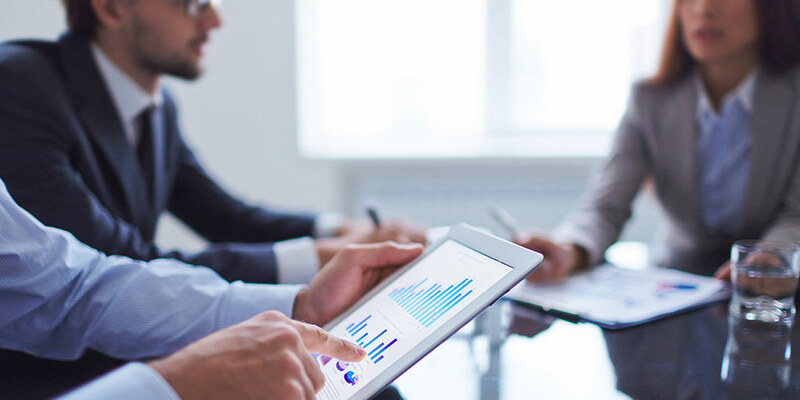 As one of the largest Asian Global Executive Search Firms in the United States, HRCap has both the deep expertise and wide connections to effectively help you in your job search. If you are considering a job change or career shift, then we encourage you to partner with us and to take advantage of our service offerings, which can change your career at simply no cost to you.